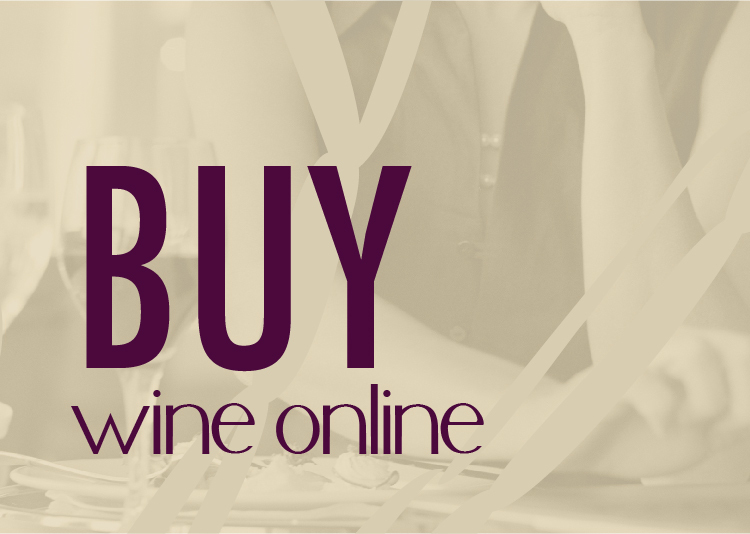 The online Washington Wine Tasting Event of the year is on March 25. This leaves only a little time to secure your Washington Merlot and prepare your activity for the evening. The beauty of a Twitter Tasting is that you can participate however you feel comfortable. With nearly 80 Washington State wineries participating and hopefully 1000 tweeters, there will be plenty of opportunity to join the conversation. Think of it as a giant cocktail party. 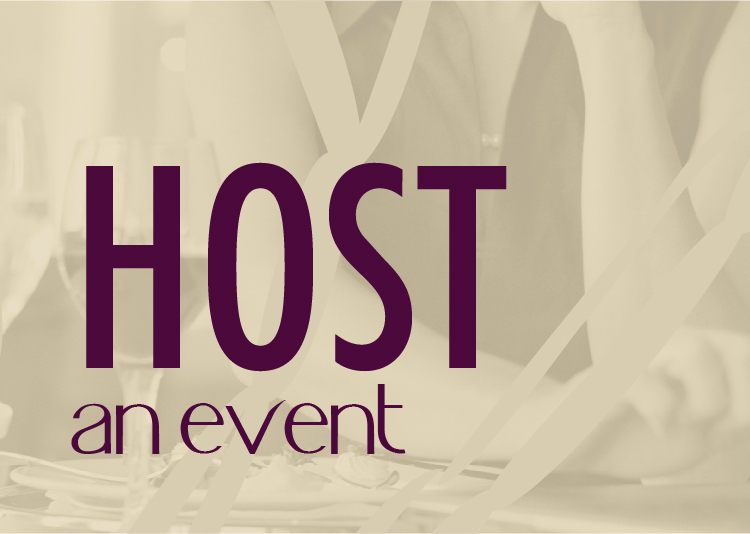 You may not be a part of every conversation happening in the room, but the opportunity to network, connect with other wine lovers, and learn about Washington State wine and the great wineries is awesome! You can even participate from the comfort of your living room…in your boxers (just close the blinds). Below are two videos that showcase ways to maximize your participation in a taste and tweet event. If you’re near a participating winery – stop by their tasting room for a bottle of their Merlot. Join them for the event on March 25, starting at 5PM. OR…Get a group of friends together and host a tweet-up. You can do this from home or at a local bar or restaurant (just make sure they have Washington Merlot). OR…Shop local! Support your local wine shops and buy a Washington Merlot to drink from the comfort of your own home. Follow along on Twitter using the hashtag #WAMerlot (video shows instructions). Tweet what you’re drinking, join in the conversations, share your tasting notes. *If you’re not on Twitter, follow along at http://search.twitter.com – enter #WAMerlot in the search box to follow along. During the event, encourage people in your tasting room to tweet using the #WAMerlot hashtag. Even better, have them mention you too! After the event, search the #WAMerlot hashtag to follow new wine lovers and connect with people who mentioned you and were drinking your wine. Pingback: Enorme dégustation virtuelle de vin sur Twitter jeudi 25 mars! — bourgogne live - La Bourgogne sur le web, en direct !